Gary Schmalzl is said to be one of the main rock-guitarists in Berlin. With his outstanding and remarkable style playing the guitar he creates a brand to each song he is adding his sound to. So he did with SIZER, building a strange and powerful atmospheres to the music, or speeding the music up when necessary. He seizes on SIZER’s idea, colouring urban lyrics with a modern guitarsound. 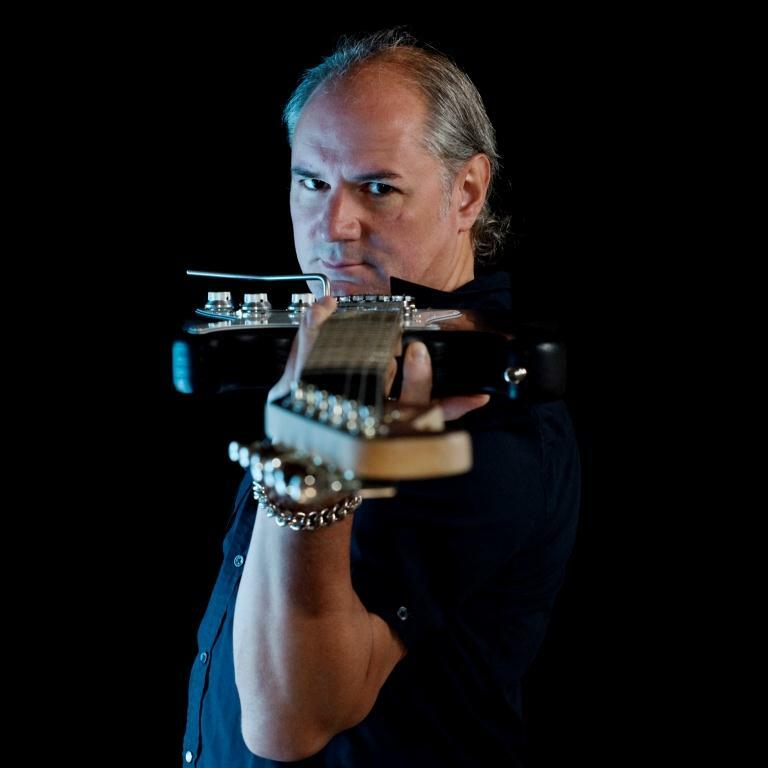 As a Bavarian in Berlin he is known for his special humor and for being one of the very few guitarists knowing how to play a “Gibson SG” and the” Flying V”, not very often seen nowadays (Gary Schmalzl – Guitar Player Magazin). 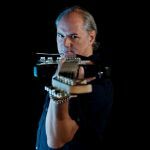 Besides his abilities as a rockguitarist he is working on scoremusic for films and theater.